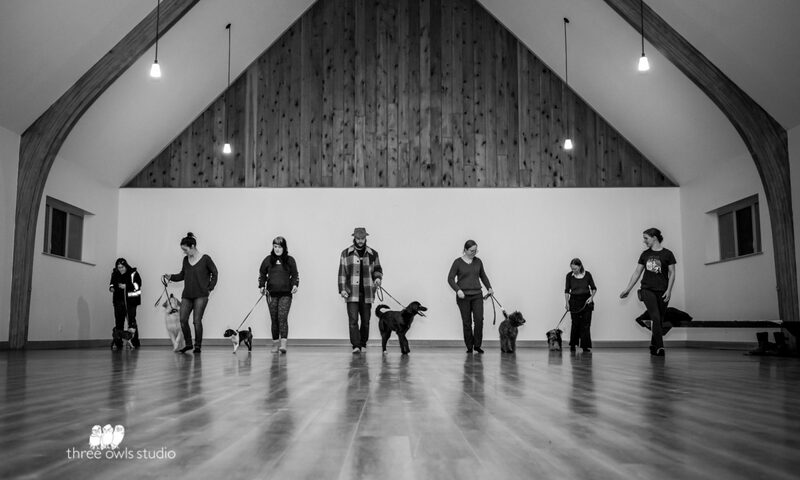 For dogs with behaviour problems or dog owners with busy schedules, one-on-one private lessons ensure total focus on your specific training needs. Coaching can be done at your home, at a park or other location, or even remotely via phone or online video call. Your dog is unique, and your training plan should be too! This is ideal for dogs with aggressive or reactive behaviour, environmental stress, fear or anxiety issues, or simply for those dog owners seeking one-on-one focus to address specific issues. I show you exactly how to teach your dog, troubleshooting and adjusting along the way until you’re a successful and happy team again! Enjoy a well trained and well behaved dog that can share your adventures and that you can relax with afterwards. If you want all the perks of private lessons but simply don’t have the time, having the professional train your dog while you’re otherwise occupied is a great option. Day training means your dog spends that time in the hands of a certified behavior consultant and trainer, fast-tracking the skills and manners you want them to have while you’re at work or otherwise occupied during the day. Enjoy the benefits of my years of experience and education in dog behaviour, training, and direct professional handling in a program I can tailor to your needs to save you time, finishing with a one-on-one lesson and a well behaved canine companion. Do you have a nice dog but you’re looking for a chance to build their basic manners, social skills like polite greetings, and maybe even learn a cute trick or two? If your dog is comfortable in a group setting then classes may be just the thing! Age will determine if your dog is about to become a Polite Puppy (up to 5 months) or a Well Rounded Hound (6 months and older). Enjoy teaching your dog foundation skills amidst distractions in a controlled environment, and benefit from dog-dog socializing overseen by a professional who can teach you about how to read dog body language and ensure you’re providing the kinds of social experiences your dog will benefit from including behaving appropriately around people and other dogs of all shapes and sizes.